winner will be selected at random via the Gleam automatic winner selection application. winner if their entry is made void by not meeting the terms and conditions of this promotion. prize provider’ andtheir associated businesses. prize provider’, theirassociated businesses and the sponsors of this promotion: Active Kids, Beaches Kids Love, Seed Media Group, Australia’s Gift Guide and Seed Website Design. winner of the prize and all aspects of the competition is final and binding onevery person who enters. winner may be requested to provide the Sponsor with proof that thepotential winner is the authorised account holder of the email address. winner confirms by entering this competition to have their full namedisclosed/published via the website listed above, once the winners have beenconfirmed. 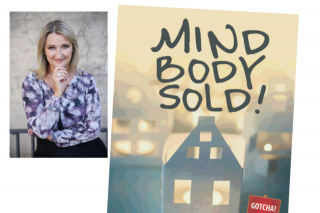 Prize is: 6 x Mind Body Sold paper books valued at $25.16 each + P&P. prize per winner for up to 6 winners. 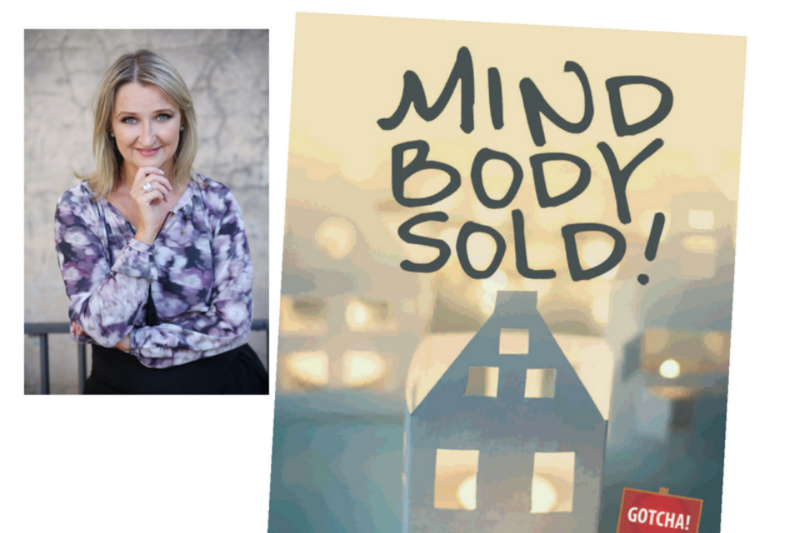 Simply a road map to buying the right family home for the best price.